Pores around the nose can become larger, which is something many people hate. Having enlarged pores on the face makes you look older and unhealthy. What’s more, they can add to other skin care problems because lots of dirt can go into these pores, causing acne or blackheads. Pores are a natural part of our skin that cannot be eliminated, of course, but you can minimize them without spending lots of money on cosmetic products. People who are using products or trying treatments for larger pores end up with bigger problems. People with oily skin or oily T-zone often deal with larger pores than people with dry skin. Not taking enough care of your skin can make blackheads develop quickly. Blackheads form when dirt gets into the enlarged pores, mixing with the oil. Shortly, it becomes dirty and black. However, there is something you can do to minimize your enlarged pores. And, surprisingly, you will be needing baking soda only. This multi-purpose ingredient is effective in removing dead skin cells and dirt from your face. It combats bacteria that enter the pores, making your skin smoother and clearer. FOLLOW THESE STEPS TO MINIMIZE YOUR PORES. Start by using fragrance-free soap to wash your face. Add 2 tablespoons of baking soda in the palm of your hand and add water to make a paste. Massage in circular motion for 30 seconds and avoid scrubbing the skin. 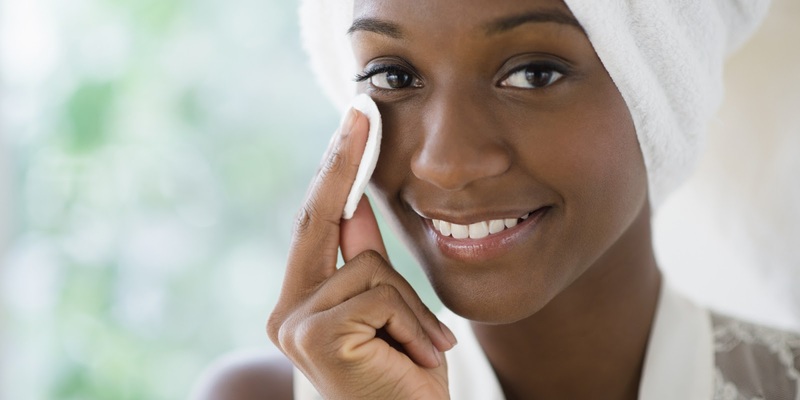 Right after rinsing off the baking soda, you will notice how fresh and clean you face is. WHY BAKING SODA AS A SKIN CARE INGREDIENT? Baking soda is a gentle exfoliating agent which properties help you clean dirt and oil inside your pores. In addition, it corrects the pH balance of the skin, which is a further important factor for having nice skin. Baking soda is a great homemade remedy due to its mild antiseptic and anti-inflammatory properties which help in acne prevention. It absorbs oil and prevents clogging the pores. Now you know that baking soda is an amazing home remedy you need to start using.